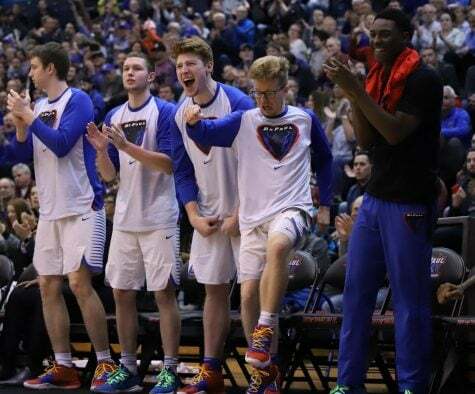 More coaching moves to DePaul men’s basketball were made Sunday. 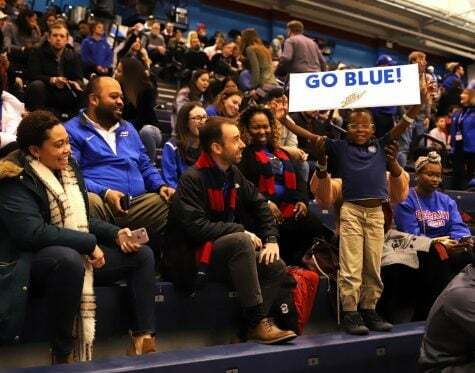 DePaul’s athletic department let go of assistant head coaches Ron Bradley and Renard Phillips after Oliver Purnell resigned on Saturday, per Steve Newhouse of WeAreDePaul.com. 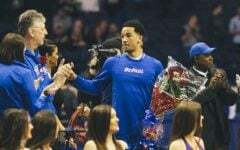 Bradley, who joined DePaul in 2011, was Purnell’s lead assistant and an associate head coach. Bradley was brought to DePaul with Purnell after coaching in the same role at Clemson from 2003 until 2011. Bradley has had two stints as a head coach in his career over a 16-year span, coaching at Eastern Nazarene College from 1976-1981 and at Radford University from 1991 to 2002. At Radford, Bradley had actually replaced Purnell, who departed for Old Dominion. 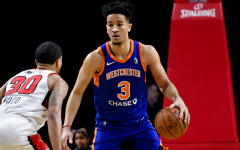 Phillips was with DePaul for two seasons. The baltimore native was hired in the summer of 2013 to help recruit the Washington D.C. area. Before joining DePaul, he was the varsity head coach at Friendship Collegiate Academy in Washington, D.C. He also had experience coaching in the AAU circuit. Bradley and Phillips have been the only two coaching moves made so far. 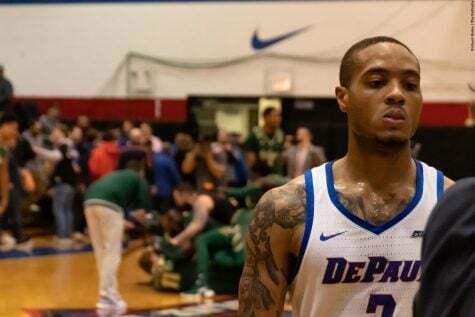 DePaul assistant Billy Garrett Sr. has not been fired, and is temporarily in charge as DePaul searches for a new head coach, per Newhouse. 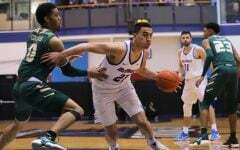 Garrett Sr., of course, is the father of guard Billy Garrett Jr.
It’s unclear if DePaul will move on from Garrett Sr., who was kept on staff in 2010 after former head coach Jerry Wainwright was fired. 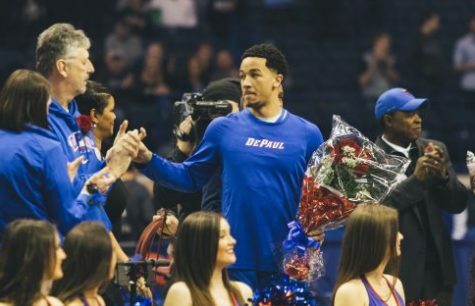 Firing Garrett Sr. possesses some risk of potentially losing Garrett Jr., who said Wednesday he wasn’t sure if would stay at DePaul if his father wasn’t there. 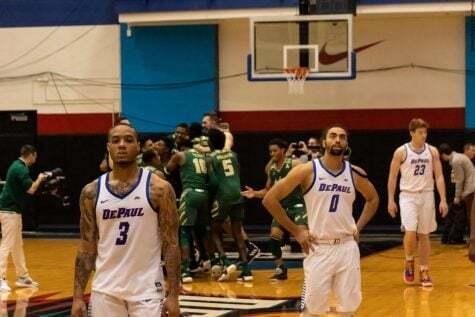 DePaul Director of Basketball Operations Ivan Vujic, video coordinator Matt Fleming and Director of community, corporate and professional relations Kevin Edwards were also kept on staff.